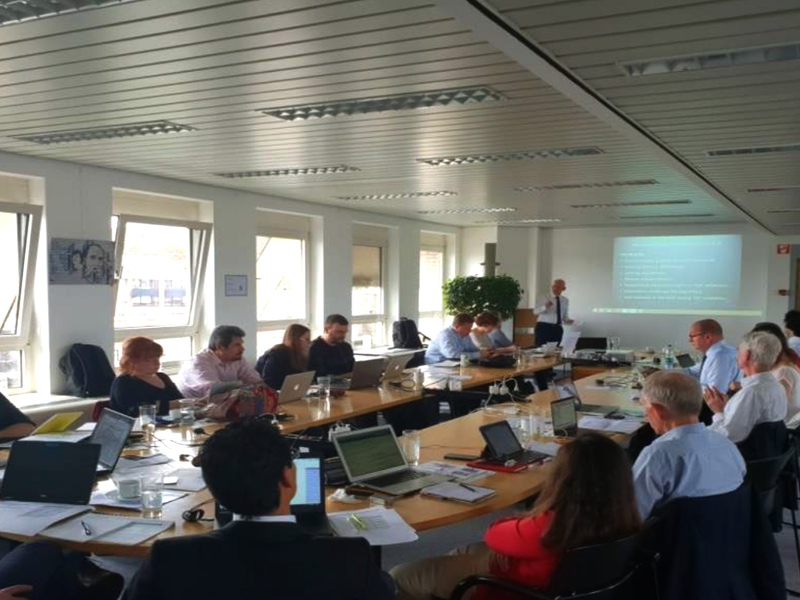 Pro-Res kick off meeting was held on May 22 23, 2018 in Brussels, Belgium. After months of email exchanges and only virtual communications, on 22-23 May 2018 PRO-RES partners had finally the opportunity to meet in person at the project Kick-Off Meeting held at KOWI ans EASSH premises and attended also by the Programme Officer, Mr. Isodoros Karatzas (Research Programme Officer, Head of Ethics Sector) and Dr. Louisa Kalokairinou (Project Monitor). During the KOM, project contents were examined into details, and next activities were scheduled.